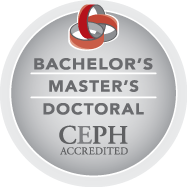 The IU Richard M. Fairbanks School of Public Health is proud to be fully accredited by the Council on Education for Public Health (CEPH). Accreditation is the culmination of a rigorous multi-year process involving an extensive self-study and a site visit by an accreditation team. The school’s official accreditation report can be sent upon request by contacting Carole Kacius at kacius@iu.edu. The Fairbanks School of Public Health is accredited by the Council on Education for Public Health. 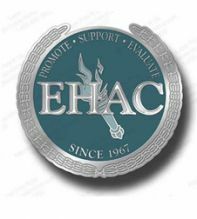 The MHA program is accredited by the Commission on Accreditation Healthcare Management Education. The Environmental Health Science major of the BSPH is accredited by the Environmental Health Science and Protection Accreditation Council.